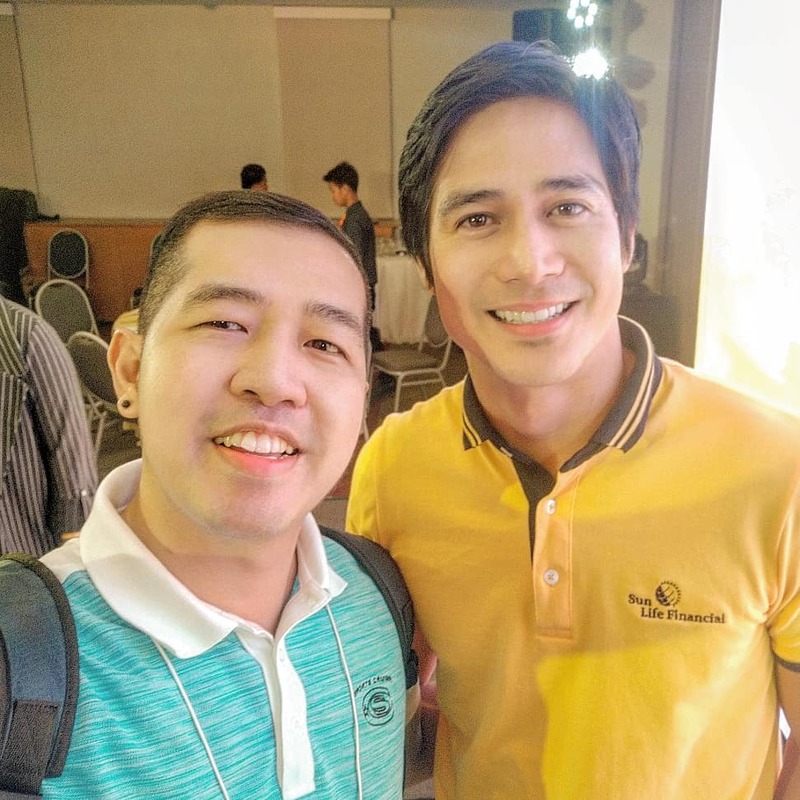 As Papa P. reunited with Runner Rocky, we got the most number of selfies together! 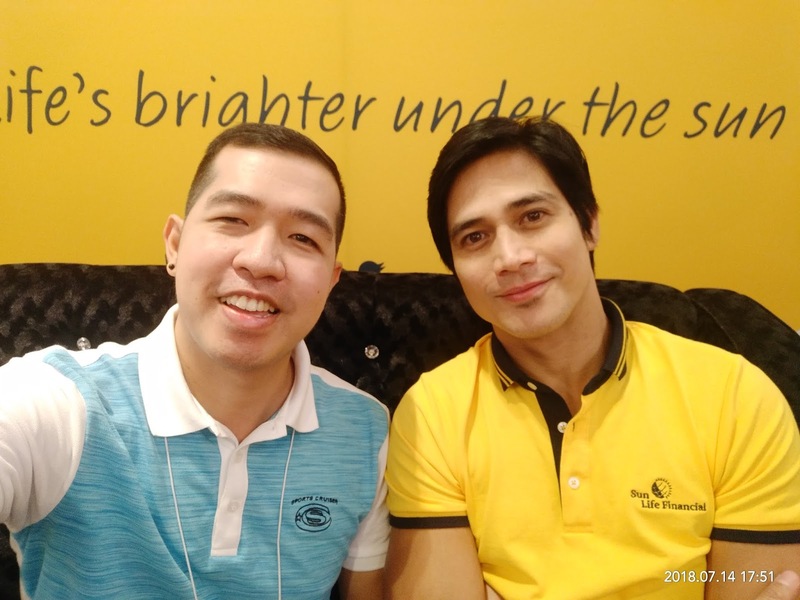 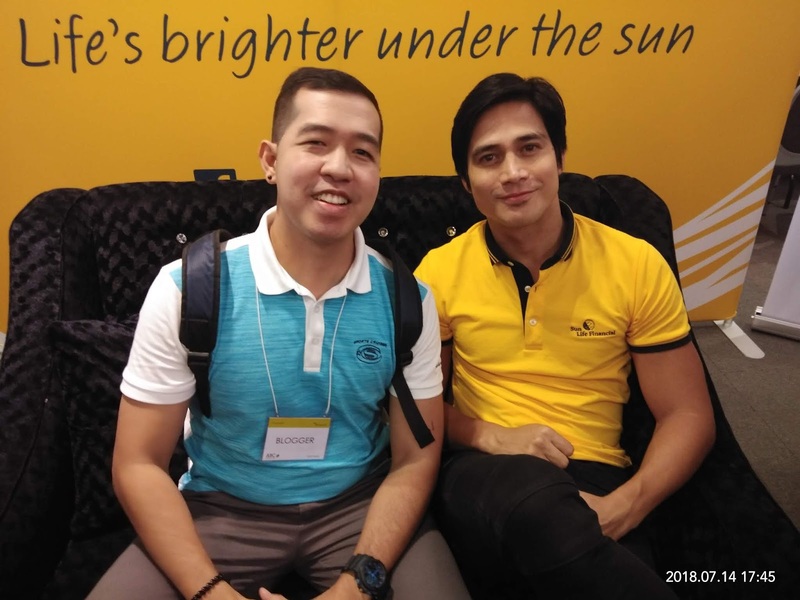 In my other blog which is Runner Rocky, I've already shared with you my story with the Ultimate Heartthrob Piolo Pascual together with my one-on-one exclusive vlog video interview with him. 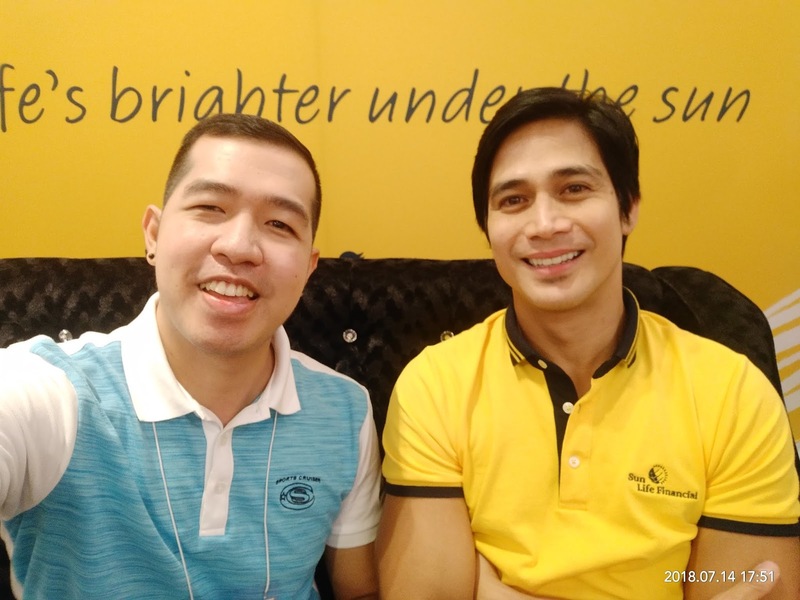 You may want to read and watch the post, do check this out: Runner Rocky and Piolo Pascual. 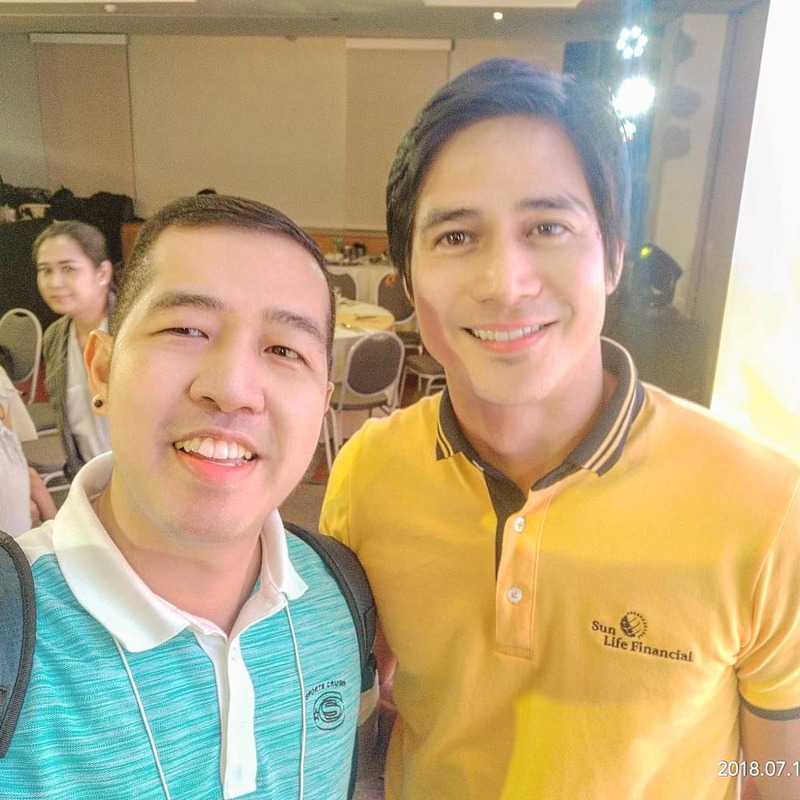 Now here in my personal blog Bits of Rocks, let me share with you our selfies and photos together with Papa P. Well since here's Double P (Piolo Pascual or Papa P) while I'm Double R (Runner Rocky), let me call our collaboration as RRxPP. 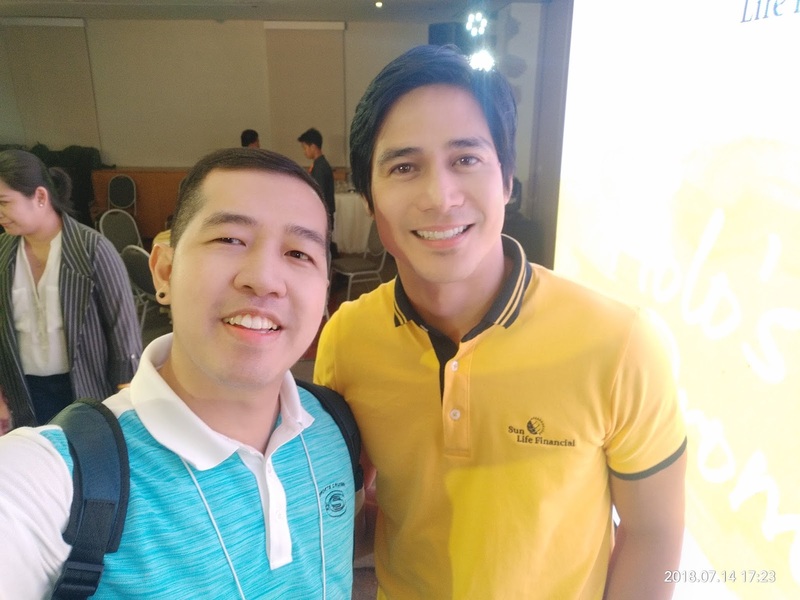 I believe my last photo with him before this was in 2016 during the Cherry Mobile event where he was launch as one of the ambassadors. 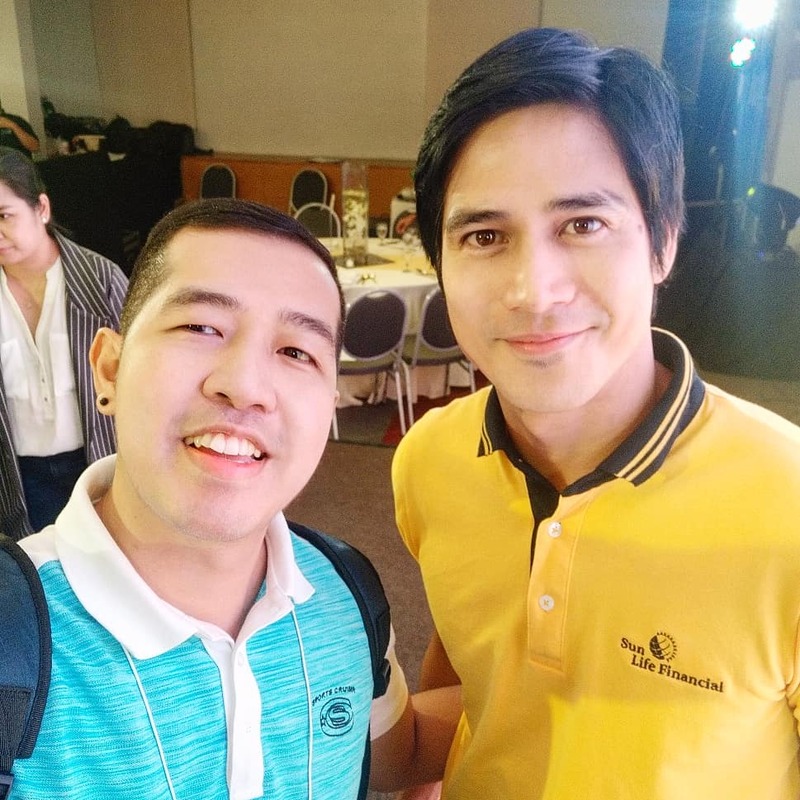 I even had a good photo with him during the 2015 Star Awards for Movies. 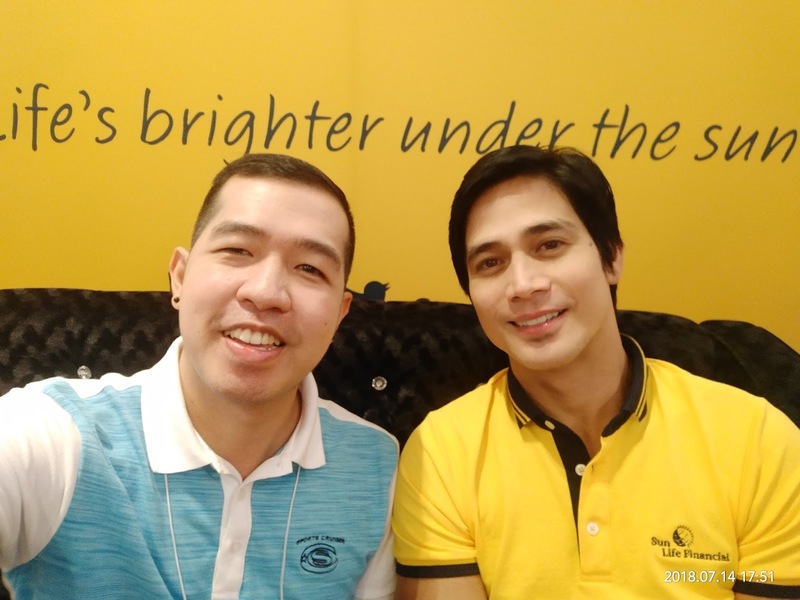 And my first selfie video interview with him was in 2012 during the blogcon of his Star Cinema movie, "24/7 in Love."